Relation between micro- and macro-diamonds: Myth, myopia or both? Geochemistry of eclogite xenoliths from kimberlite pipe Udachnaya: section of Archean oceanic crust sampled? Inclusions in perovskite-magnetite-silicate rocks from Afrikanda, Russia: clues to the early history of carbonatites? 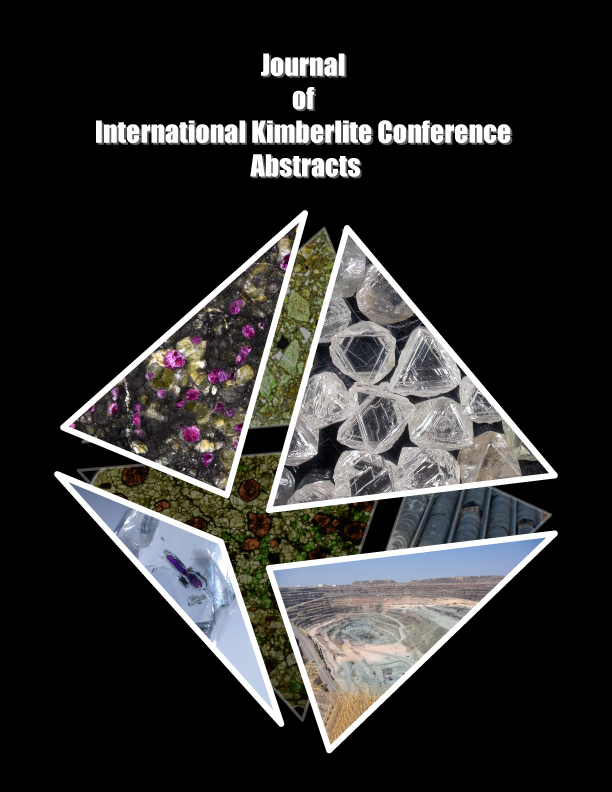 Three styles of diamond resorption in a single kimberlite: does crustal xenolith assimilation play a role? 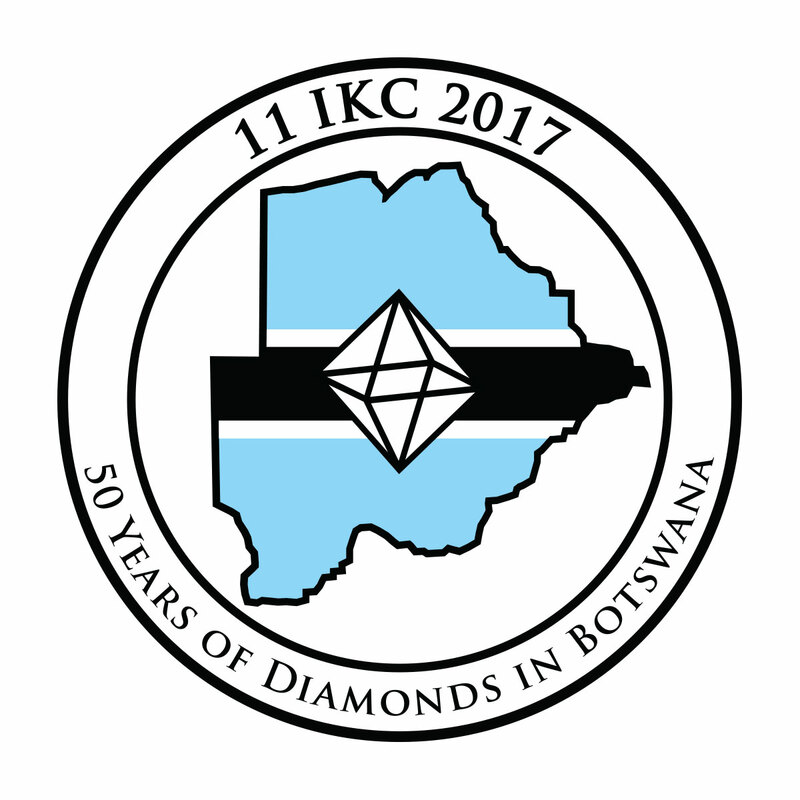 The 812-carat pure Type IaB constellation diamond from Karowe – part of an even larger rough? Magma mingling at the Menominee pipe, USA? Contributions from texture and mineral chemistry. Hidden reservoirs in the continental lithosphere? Evidence from Hf-Sr-Nd-Pb isotopes in southern African kimberlite megacrysts. Can microdiamonds be used to predict the distribution of large Type IIa macrodiamonds? A case study at the Letseng mine.